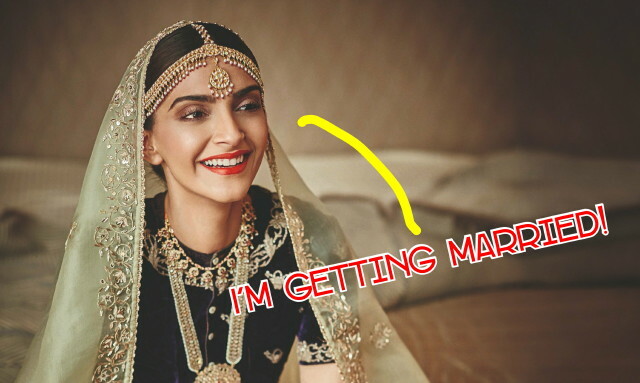 Sonam Kapoor Is Getting Married! Another big fat Bollywood wedding is just around the corner! 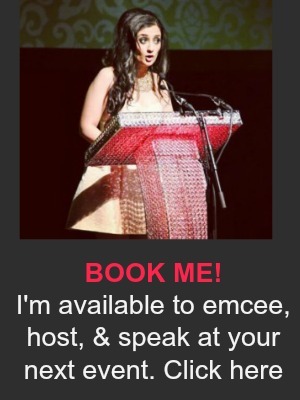 Canada, Bollywood’s Biggest Stars Are Coming! All the details on the biggest Bollywood live show coming to North America this summer! Deepika Padukone Sizzles in New Song! 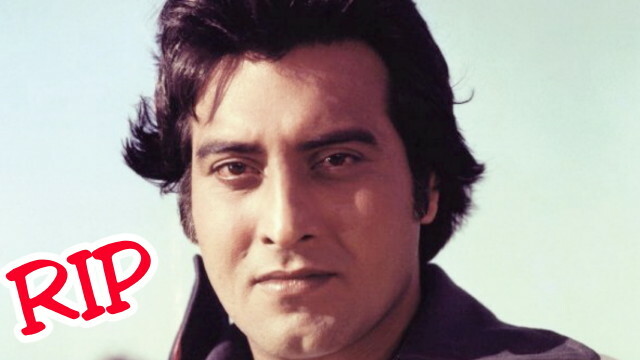 Vinod Khanna Passes Away at Age 70. Vidya Balan On Begum Jaan, Brothels, and Feminism Today. 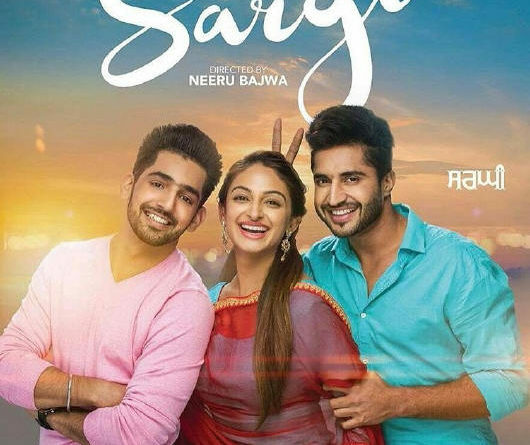 The Bajwa Sisters Bring SARGI To Toronto: Inside The World Premiere! Sushmita Sen Returns To Miss Universe! First Look: Yuvraj Singh and Hazel Keech’s Wedding Begins!